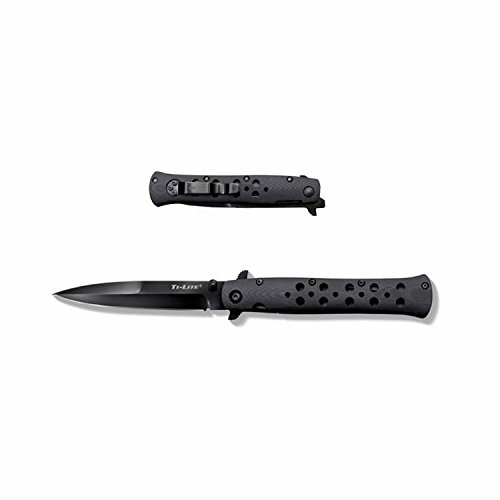 Cold Steel, Ti-Lite, Folding Knife, Carpenter CTS XHP, Plain, Spear Point, Flipper/Pocket Clip, 4", Cold Steel. RSR Group is a nationwide distributor of firearms and shooting sports accessories. This product is manufactured in Taiwan.